Slim fitted blazer with button fastening along front and at cuffs. Side pockets and lining. 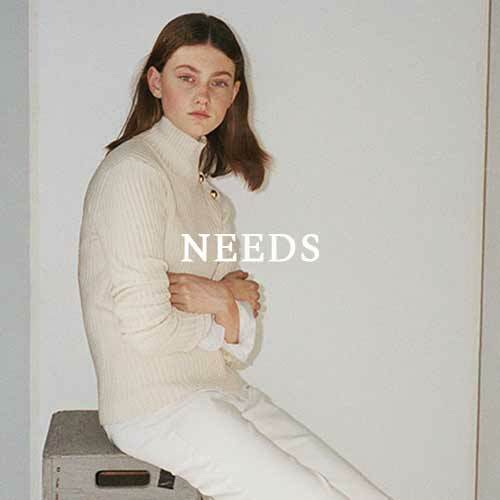 The blazer is a part of the NEEDS collection.